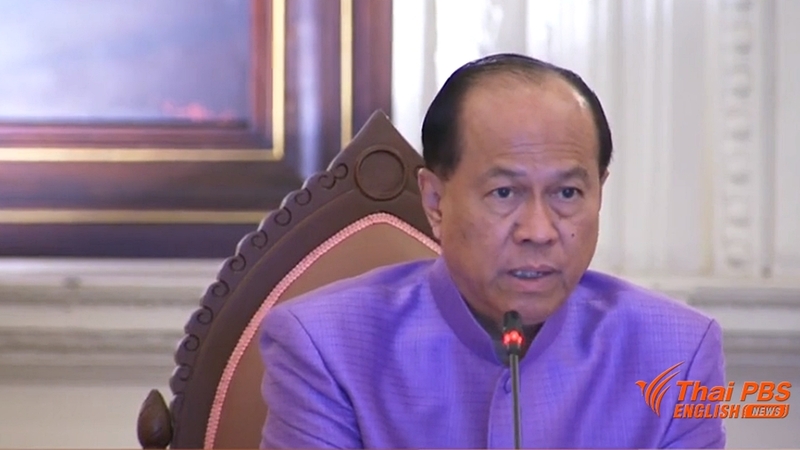 Interior Minister Anupong Paojinda on Wednesday clarified the ministry’s spending of two billion baht to inform and educate the public about the Thai Niyom project. He said that about 2,000 officials were involved in the job to explain to the people in 70,000 villages across the country about the purpose of Thai Niyom project. At each meeting with the people in each village, he said that the ministry had to host free lunch for all the participants, including the attending villagers, resource persons and officials. He insisted that most of the two-billion baht budget were spent on food for the attending people estimated at about 50 baht per head. He added that four visits were made by the officials to all the villages. General Anupong maintained that all the expenses were accountable.